Agile testing brings many advantages to software testing teams, from increasing overall product quality to providing greater scope for flexibility. Building on the ISTQB Foundation Level Agile Tester syllabus, this book covers Agile principles, methods and tools in the context of software testing. 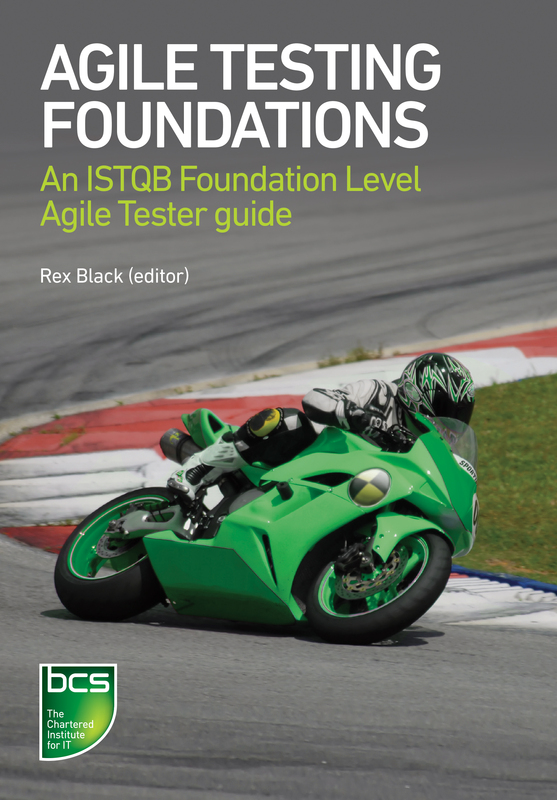 The book is perfect for software testers interested in the benefits of Agile testing, working in an Agile environment or undertaking the ISTQB Foundation Level Agile Tester exam. Rex Black is president of RBCS and has authored over a dozen training courses. He leads the Agile Working Group, is the coordinator for the Advanced Test Manager syllabus team, and was previously president of the ISTQB and ASTQB. Rex is also a prolific author with over 10 books on software testing under his belt.